Here is the opportunity you have been waiting for. 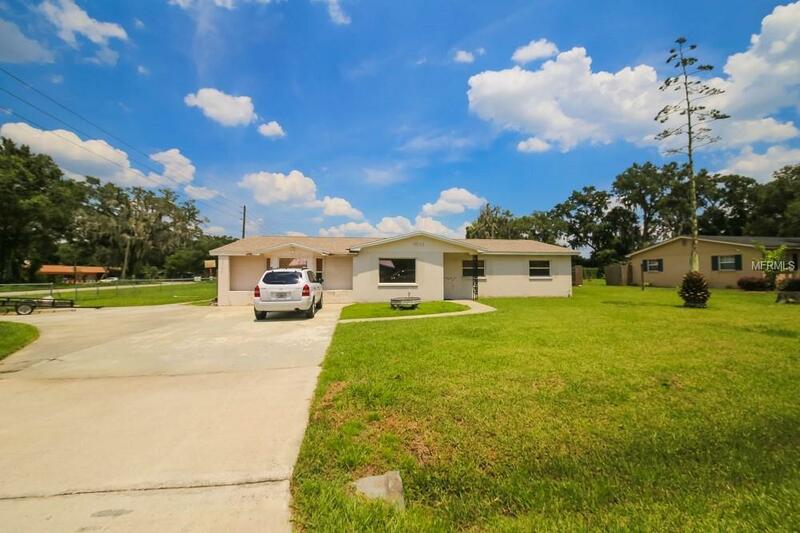 This is a block 3 bedroom 2 bathroom home, located on the corner of Knights Station Road in West Lakeland. This home is move in ready and has such amenities as a large living room, large dinning room, extra large family room, large kitchen and an interior laundry room. I also need to mention that there is a fully screened porch in the rear. Along with a detached shed with electricity. The rear is completely fenced in and the home is located on over a third of an acre, Priced to sell so don't hesitate. Call now for your private showing.